Our memberships and affiliations allow us to offer top-notch strategic business planning. View our memberships and affiliations below! Dave Baldwin serves on the Board of Directors for Healthspital, A Better Paradigm for Health Care. Aquarian is a member of the Fort Detrick Alliance in MD. The primary purpose of the organization is to facilitate “communication and understanding between Federal agencies at Fort Detrick and the community at large”. To accomplish this mission, the Fort Detrick Alliance works on a daily basis to build relationships between Fort Detrick and its constituencies in the region: individuals; businesses; civic, social, and educational organizations; and local and State government entities. 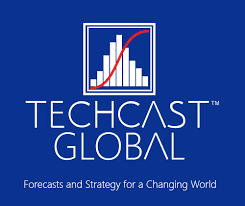 Dave is an expert forecaster for TechCast, which provides forecasts of emerging technologies, social trends and wild cards to help business and government improve their strategic planning. The Intelligent Community Forum, a nonprofit policy research organization, focuses on job creation and economic development in the broadband economy. 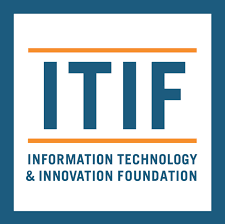 Dave is a member of The Information Technology and Innovation Foundation is a U.S. nonprofit public policy think tank based out of Washington, D.C. 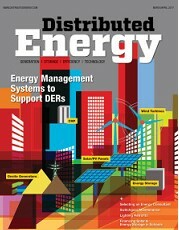 The organization focuses on public policies that spur technology innovation. USASBE IS AN INCLUSIVE COMMUNITY ADVANCING ENTREPRENEURSHIP EDUCATION THROUGH BOLD TEACHING, SCHOLARSHIP, AND PRACTICE. Dave is on the Ohio Executive Council for Project Lead The Way. 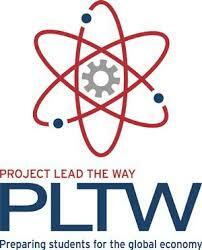 An American not-for-profit organization that develops STEM curricula for use by US elementary, middle, and high schools. 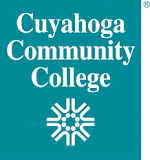 Dave is a member of the 3D Digital Design & Manufacturing Technology Advisory Committee at Cuyahoga Community College. In today's industry, the technology is called Additive Manufacturing and it's changing the world. The uses of Additive Manufacturing are limitless, and companies need people trained in using this new technology.